Flashing action of strobes are in great demand to any party/event. Battery operated strobes are in great demand since you could put them anywhere, cord free and very affordable. To focus on a décor or specific area in a party/event, get the electric powered deluxe- fancier strobes. 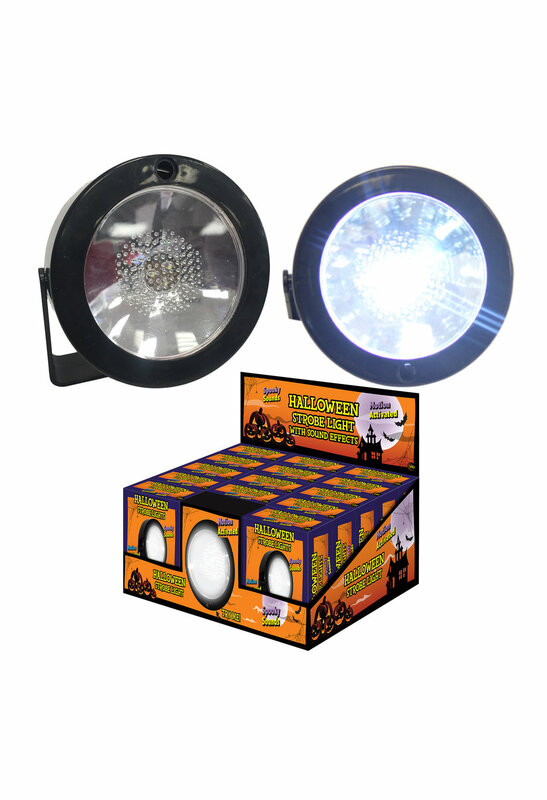 We offer vast selection of strobes with adjustable speed dials and brilliant flash settings.